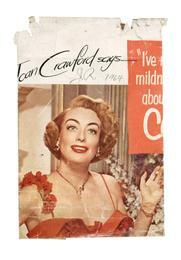 Untitled (Joan Crawford Says...), 1964. Oil on canvas. 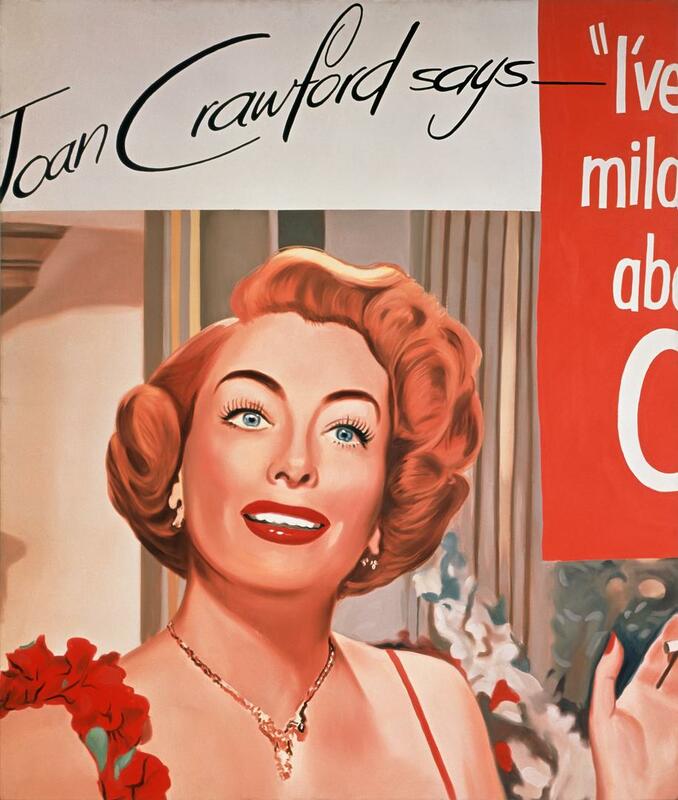 92" x 78" (233.7 x 198.1 cm). Collection of the Museum Ludwig, Cologne, Ludwig Donation, 1976 [ML 1248].